Ed Sheeran was smiling after picking up a win at the MTV Video Music Awards 2017. 3. 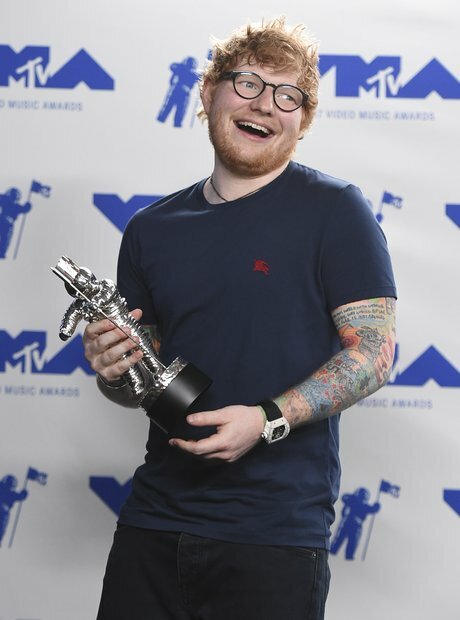 Ed Sheeran was smiling after picking up a win at the MTV Video Music Awards 2017.